We are happy to announce a special content partnership with MBATUBE.com – the premier video platform for Business School information. 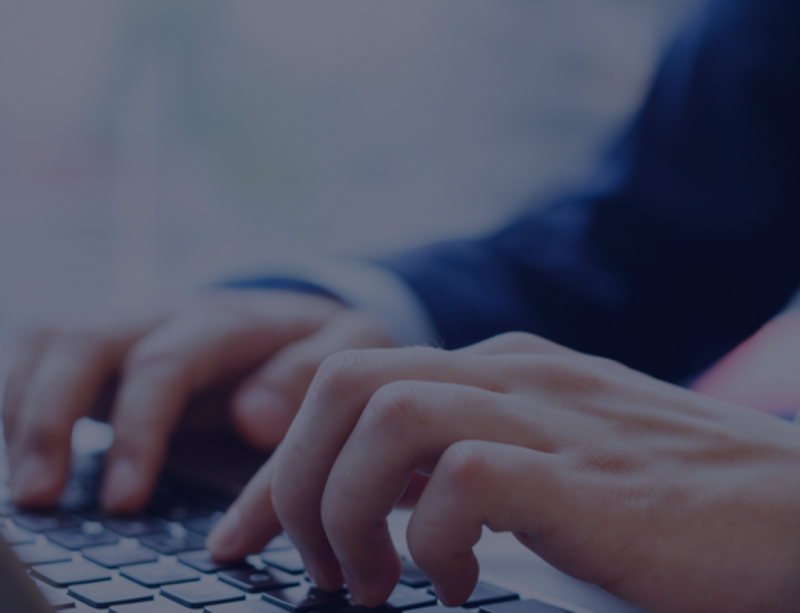 This partnership strengthens our continuous efforts to improve candidate experience across TopMBA.com and QSLEAP.com. 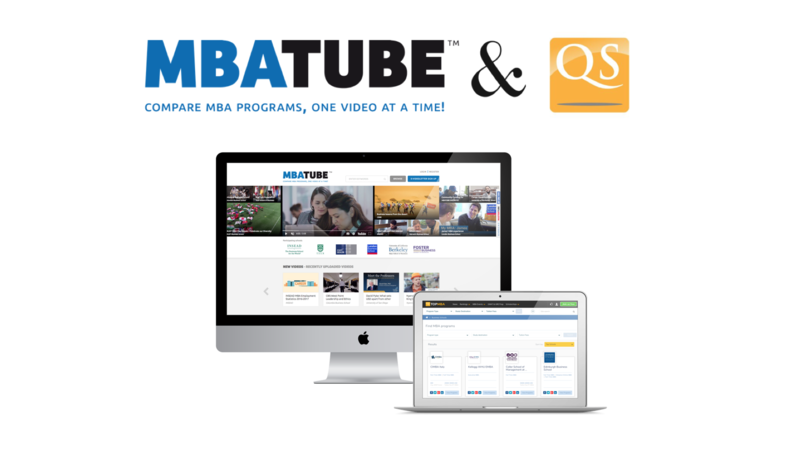 This partnership will allow MBATUBE.com videos to be integrated into selected school profiles on TopMBA.com and QSLEAP.com. The core idea is to provide candidates with relevant and updated content around schools and programs. Candidates would be able to view your videos via MBATUBE.com on both QS platforms, and can continue to view more videos by visiting the partner platform. To ensure that there is continuous engagement between school profiles and candidates on both TopMBA and QSLEAP, videos uploaded to your MBATUBE.com profile would be published on the user feeds of registered users for schools they shortlist in the system. 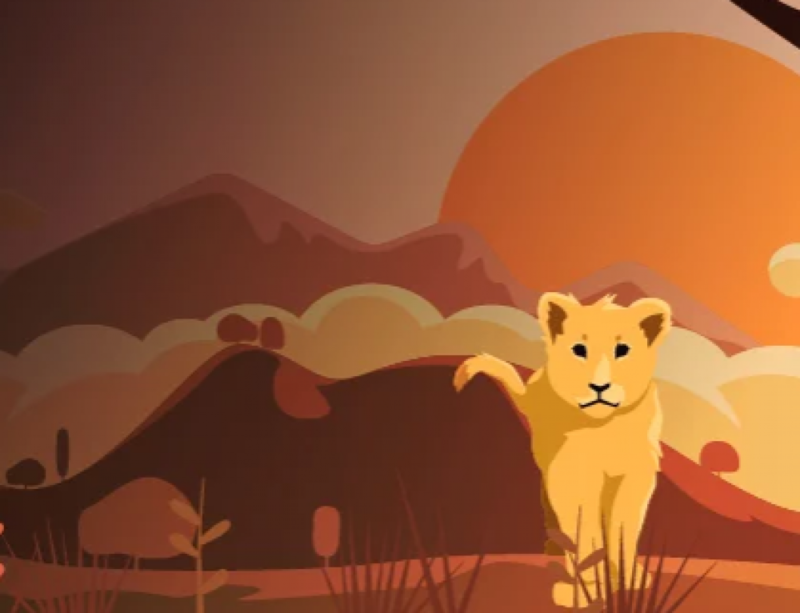 Creating and managing video content is a highly-skilled and complex job, and MBATUBE.com has created a new benchmark for themselves in this domain. We are very happy to announce this integration, and we recommend that you create your FREE MBATUBE.com account – if you have not done so already – to manage your latest and greatest videos that you wish to integrate across multiple platforms. To create your free MBATUBE.com school profile, follow the link below.